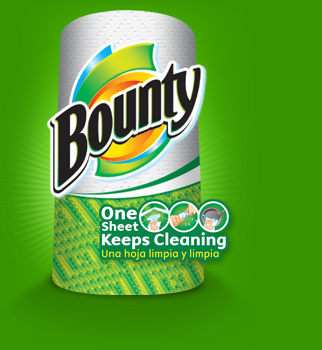 Make sure you head over & like Bounty now to increase your chance of winning. These go really quickly. Regardless of whether you win, please take a second to thank Bounty for this giveaway. Showing your appreciation makes a company realize this is a good marketing technique and increase the likeliness they will do something similar in the future.